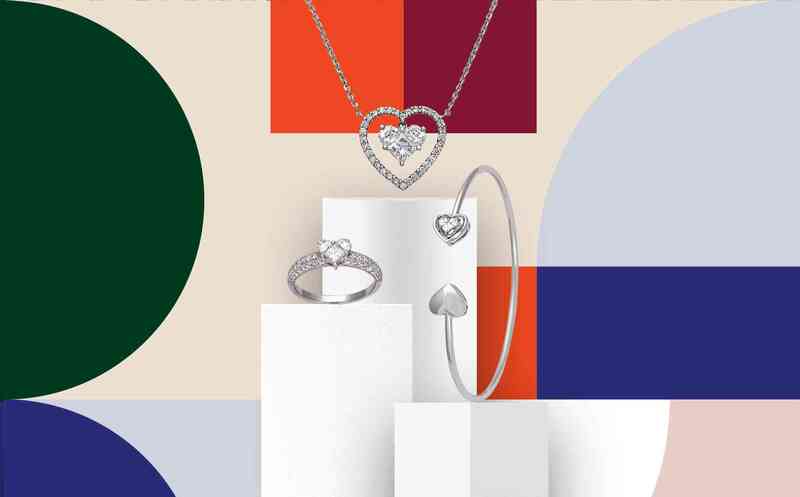 For many centuries, the heart shape is recognized around the world as the ultimate symbol of romance, love and affection. 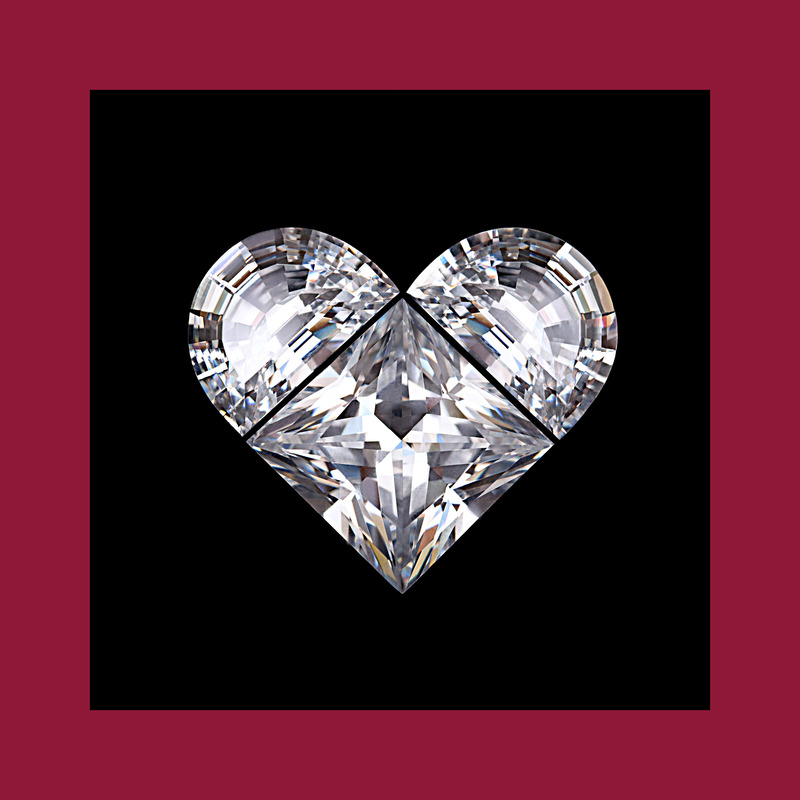 Although the traditional heart-shaped diamond may have appeared as early as in the 16th century, beautiful, well cut heart shaped diamonds are both expensive and hard to find. 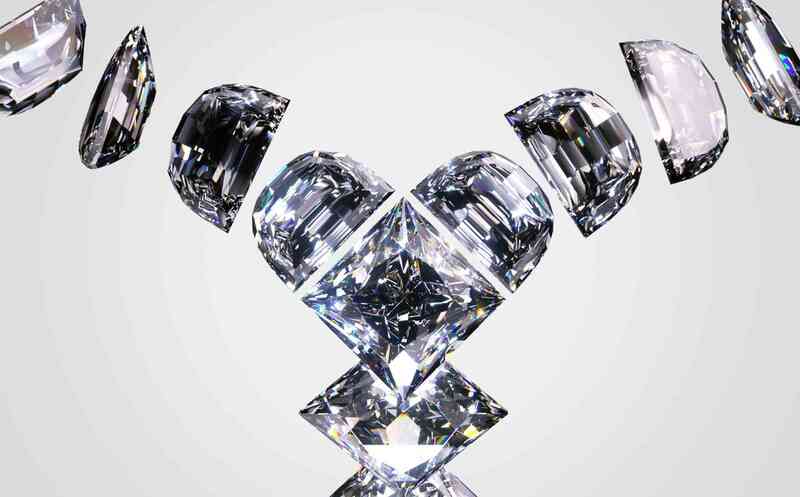 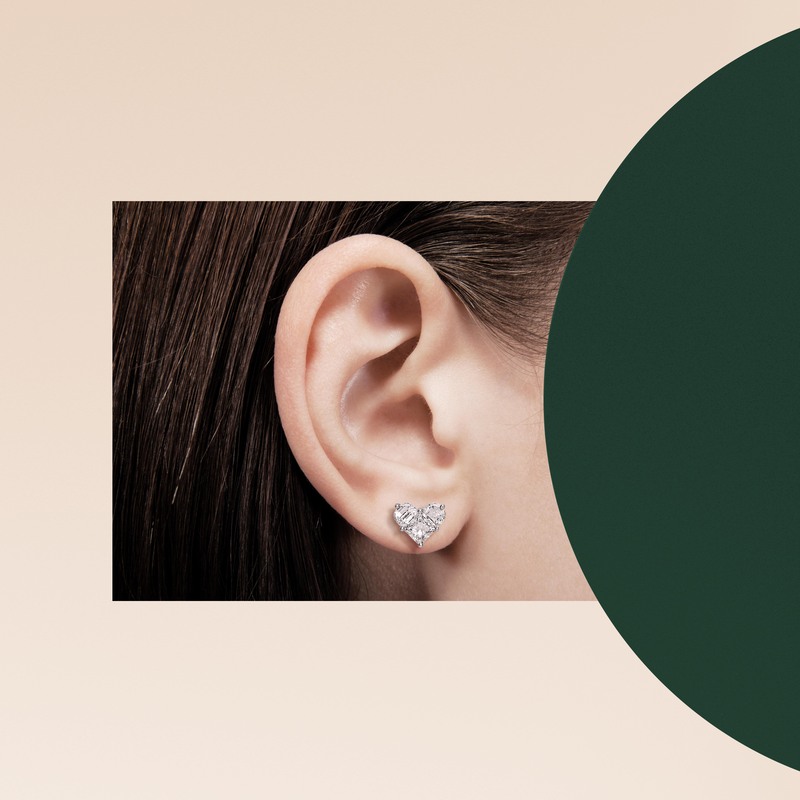 Born in 1989, the Lady Heart patented design is a brilliant combination of three diamonds that when put together create a perfectly shaped heart that appears much larger and much brilliant than the traditional heart shaped diamond. 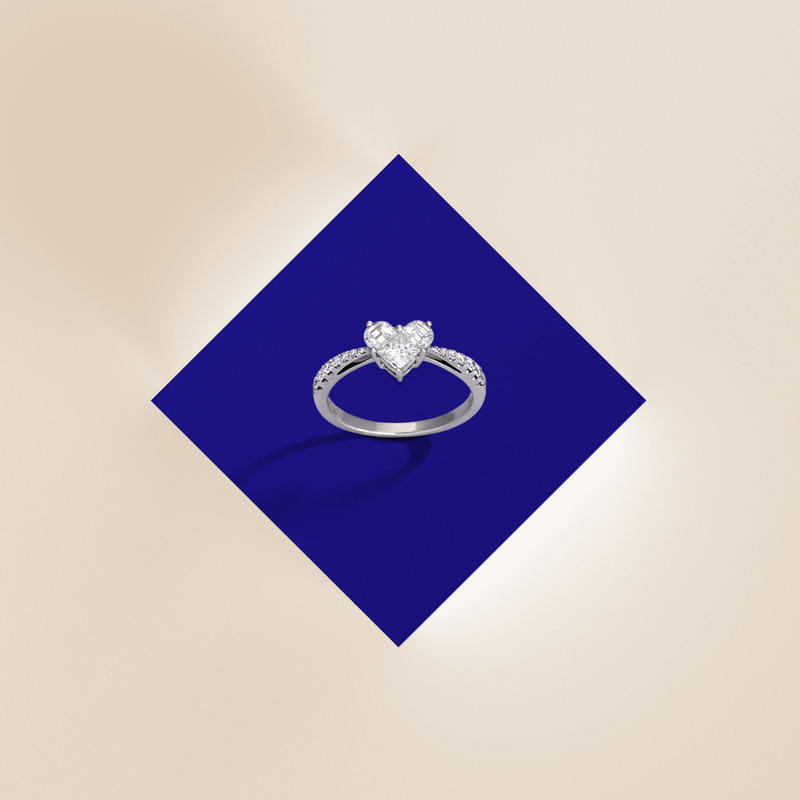 Lady Heart diamonds allow customers around the world to express their love and make the hearts of their loved ones beat faster with a perfectly cut heart shape diamond in a wide range of sizes and prices. 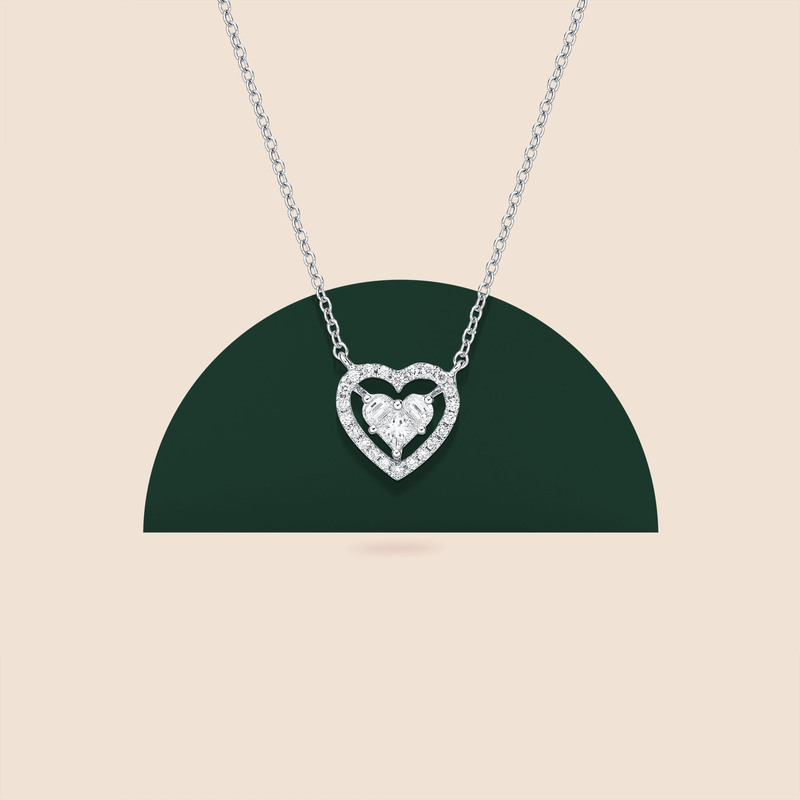 The Lady heart symbol of love. 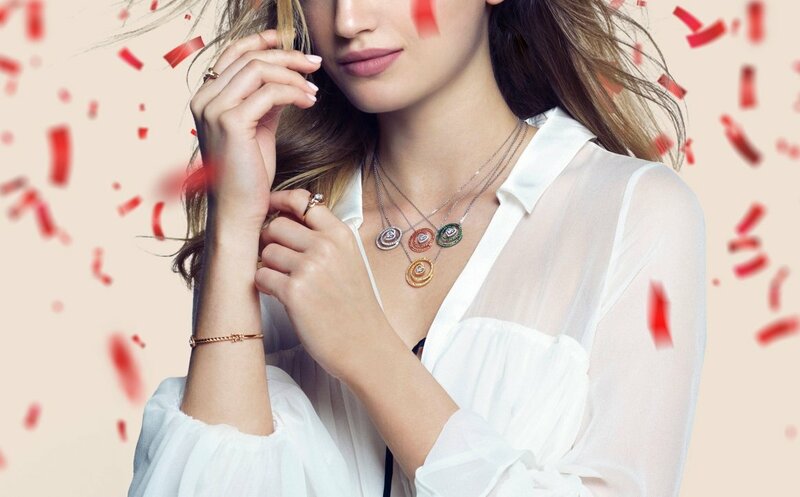 The heart shape symbol meaning will last for eternity, just like Lady Heart jewelry. 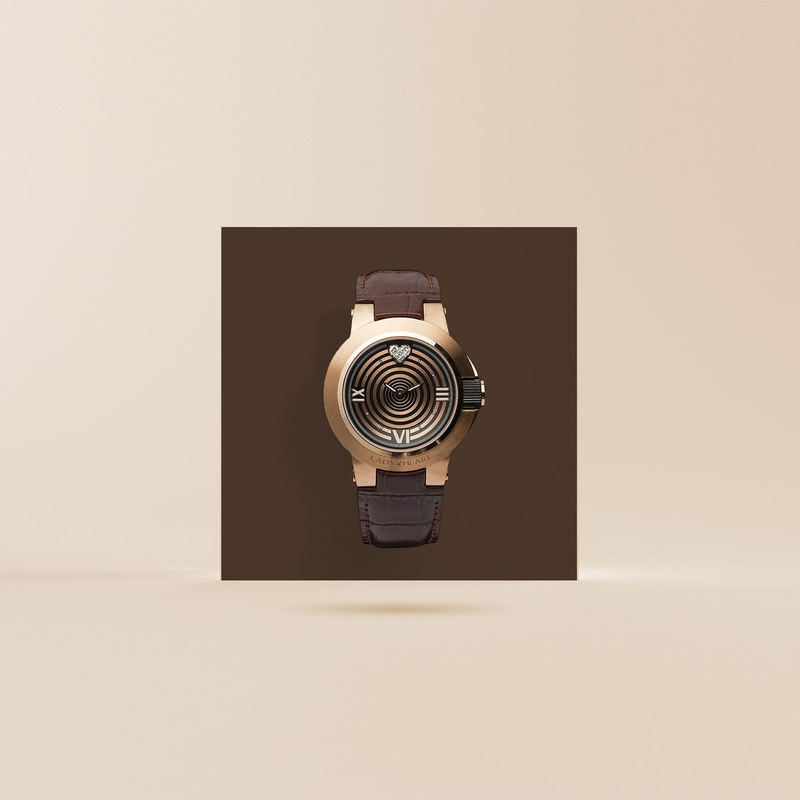 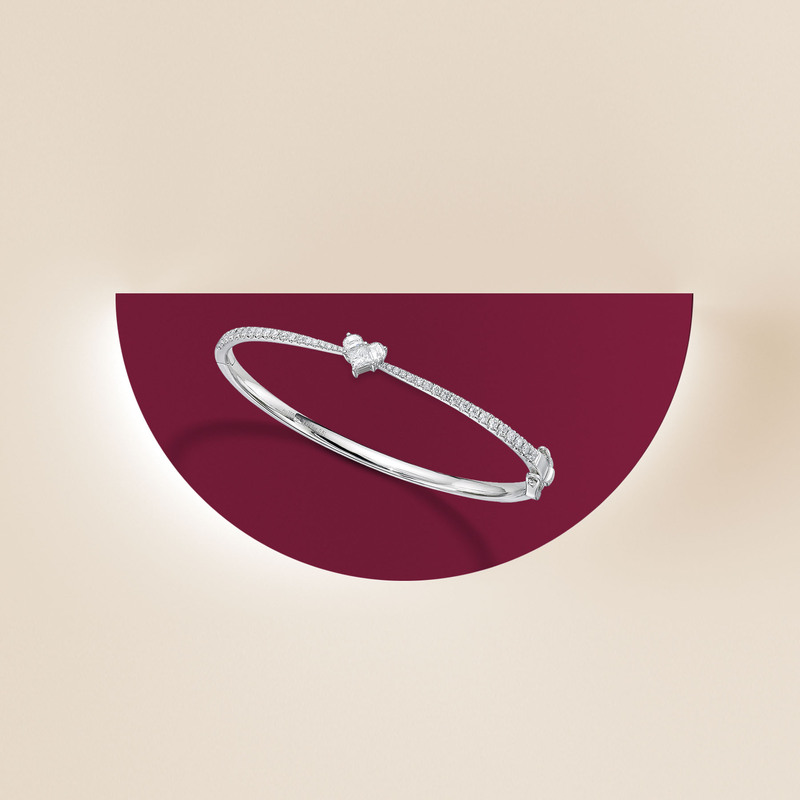 The perfect gift that will fill your life with real beauty and happiness, a gift that will always make you feel extraordinary. 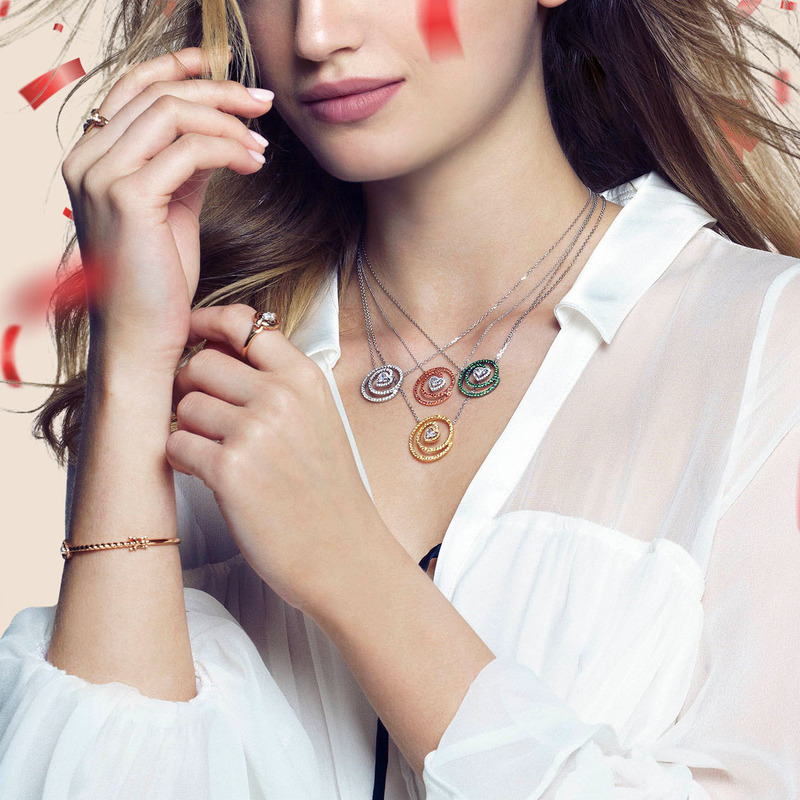 The most exciting life events are those we will never forget and for such events the Lady Heart was born. 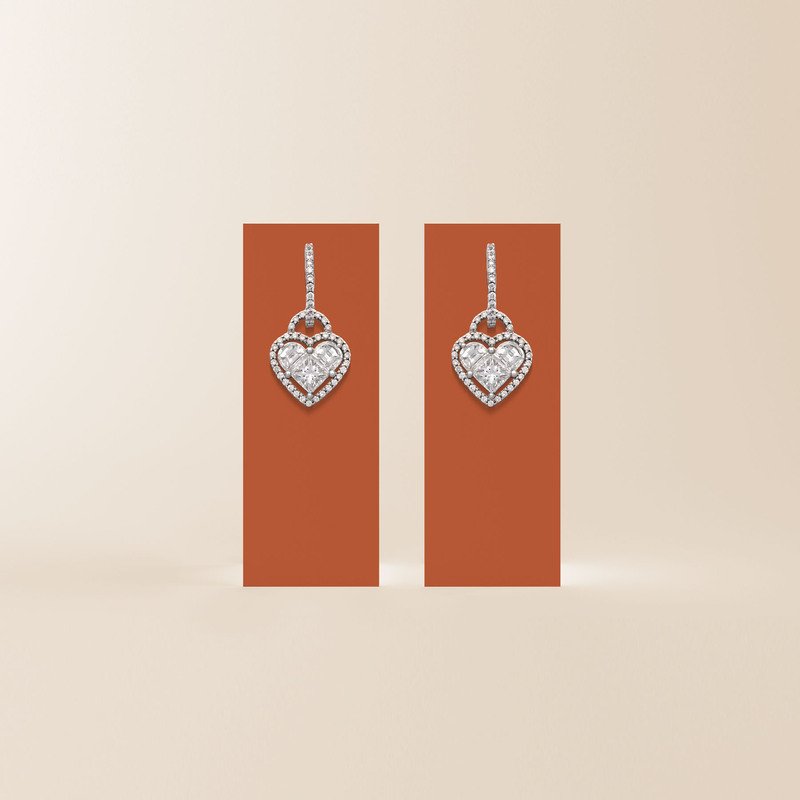 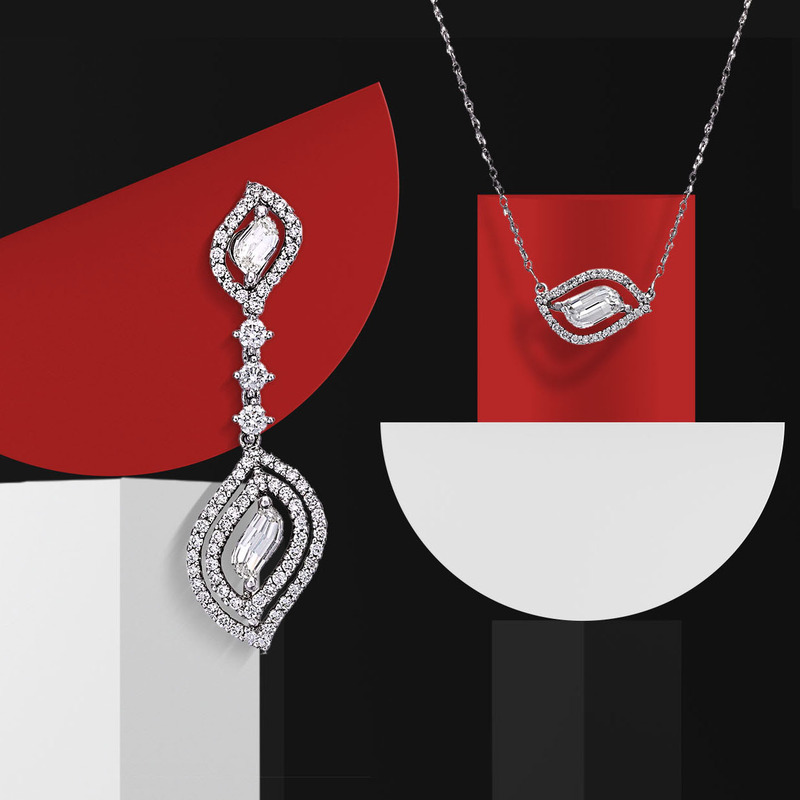 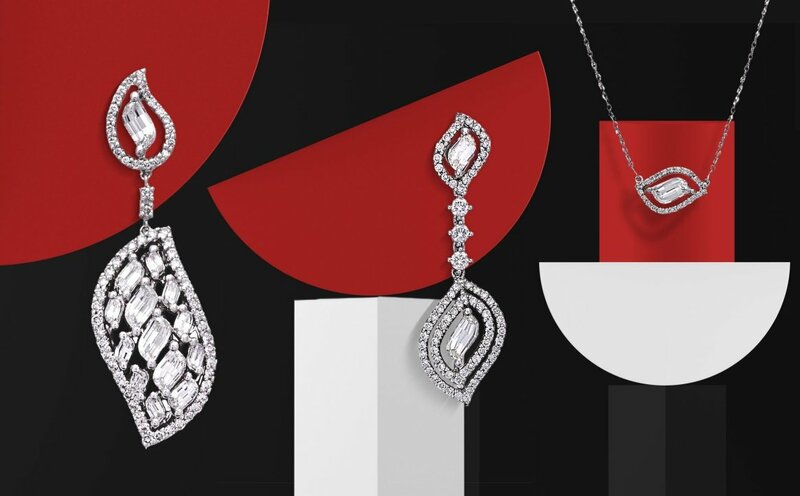 The Lady Heart Collection offers both classic and daring designs of necklaces, earrings, bracelets and rings of the highest diamond quality in a wide range of sizes; all hand-set in 18k gold.